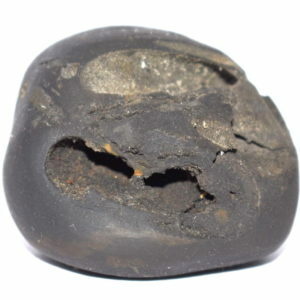 Panchachakra Pattabhi Rama Shaligram Reddish Brown color ,Single chakra on the Top side , Left side : 2 single chakras , Right Side opening : 2 Chakras , Kundala mark . 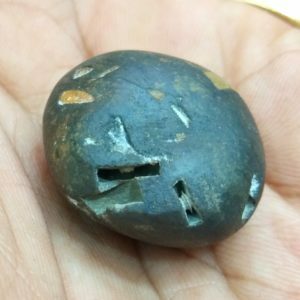 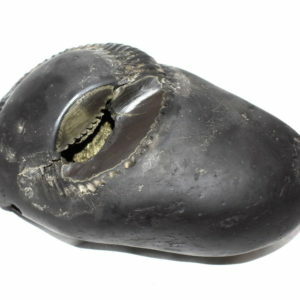 Rare Big Size Sita Rama Shaligram Bigger Rose apple shape , Blue - Black color , 3 opening - 6 chakras , Vanamala , Bow , Quiver mark , Cow Foot print marks , Golden color . 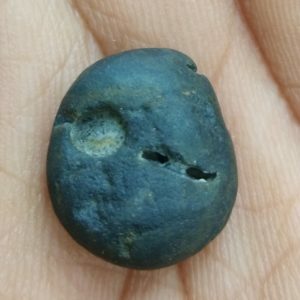 SaptaChakra Pattabhi Rama Shaligram 2 opening having 2 chakra in each opening , with 3 single chakra (Total 7 chakra) , Mark of Bow ,Arrow ,Quiver and Kalpavriksha MArks . 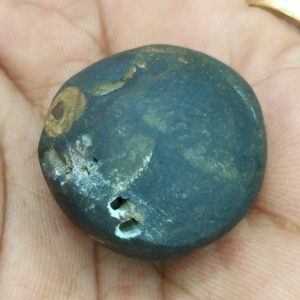 SaptaChakra Pattabhi Rama Shaligram 3 opening having 6 chakra , with single chakra (Total 7 chakra) , Mark of Bow and Quiver . 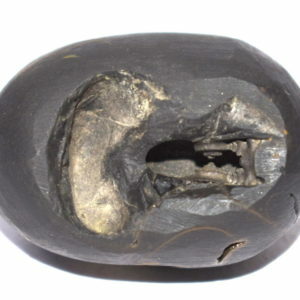 Hrushta Rama Shaligram Single small opening with 2 small chakras , clear mark of vanamala on top side , mark of bow and arrow , Cow foot print on the lower side , golden color and white color spots . 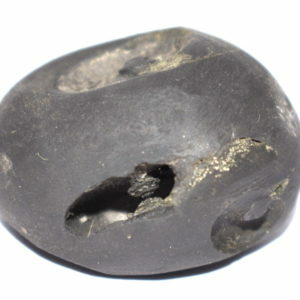 Vira Rama Salagram Single opening having 2 minute chakra , with clear kundala , bow , arrow , quiver marks , Rekha Marks , Plough mark . 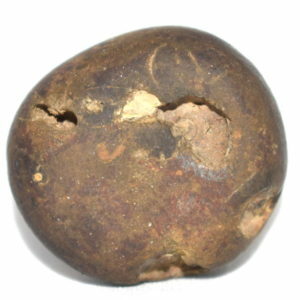 VanaRama Salagram 1 opening - 2 chakra with 2 Parshva chakra (one on top and one on side of opening) , with marks of bow and quiver , Golden dots . 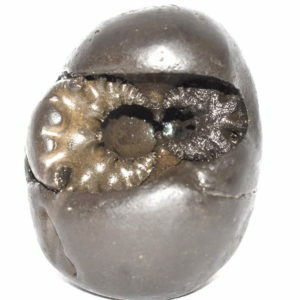 CatushChakra Parivara Pattabhi Rama Shaligram 2 opening - 4 chakras , with mark of bow , arrow , quiver , and vanamala sign . 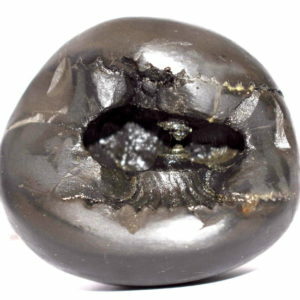 Panchachakra Pattabhi Rama Shaligram Reddish Brown color ,Single chakra on the Top side , Left side single opening : 2 Chakras , Right Side opening : 2 Chakras , Kundala mark . 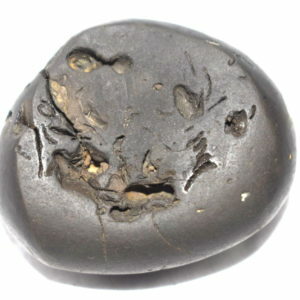 Panca chakra SitaRama Shaligram 2 opening - 2 chakras + 1 single chakra on side , with other marks . 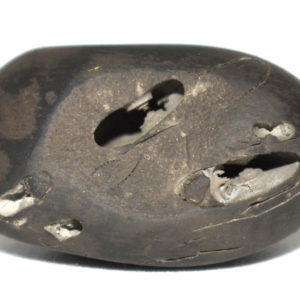 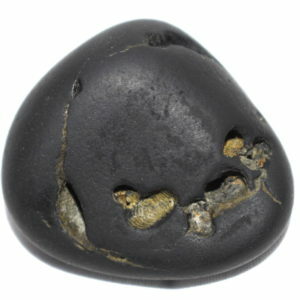 EkaChakra Rama Shaligram Single opening having single chakra , Black color body , with the mark of Bow , Arrow and Quiver , Vanamala marks . 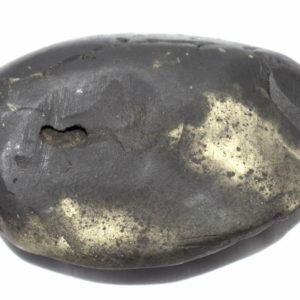 DashakanthakulAntaka Rama Salagram Black color , big opening having 2 big chakras with Golden spots , Rekhas on the side of opening , Mark of bow , Plough Mark Red color marks on bottom .